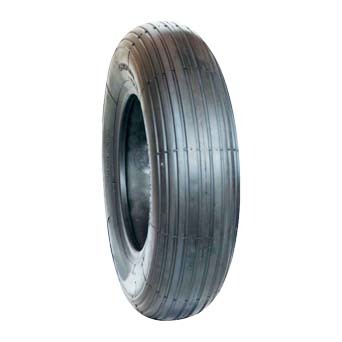 GOODTIME is devoted to manufacture & supply wheelbarrow tires for many years. 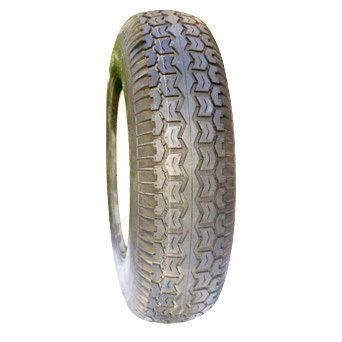 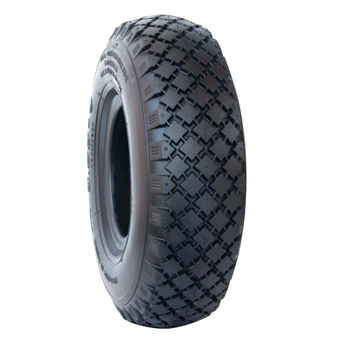 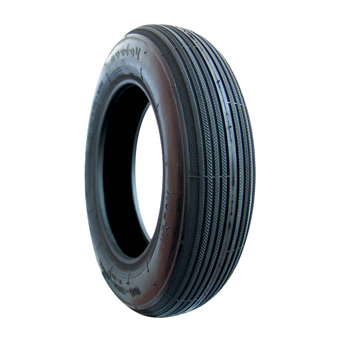 Weel barrow tires is also called wheelbarrow tyres. 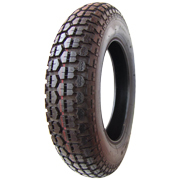 The best quality, competitive price and best service is our insistence. 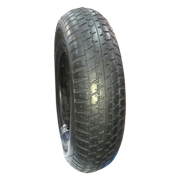 Welcome to contact with us directly for more details.